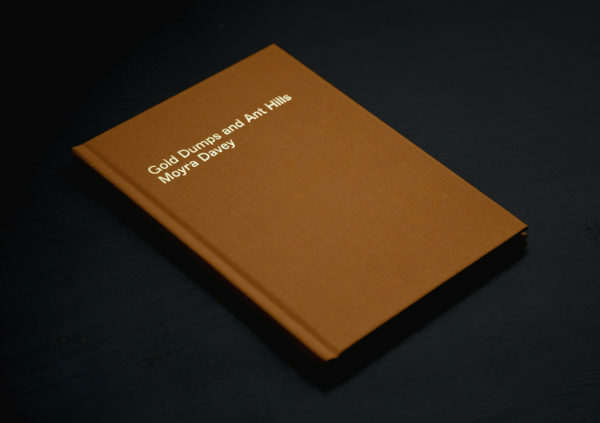 We are very excited to announce our new publication: Gold Dumps and Ant Hills, by Moyra Davey. The book is now available to buy from our website, where we are offering free shipping worldwide. 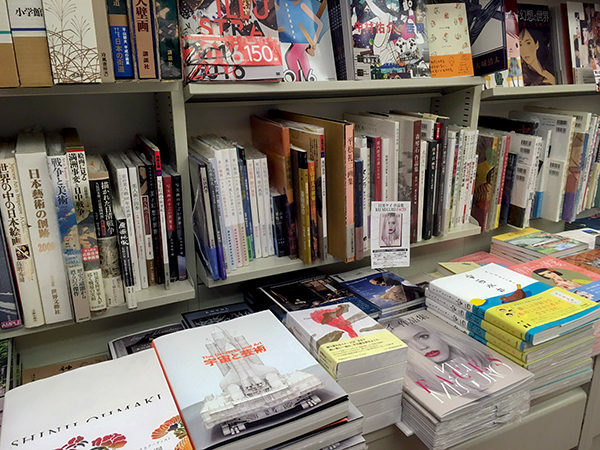 It will also shortly be available from your local artbook/photography bookstore. 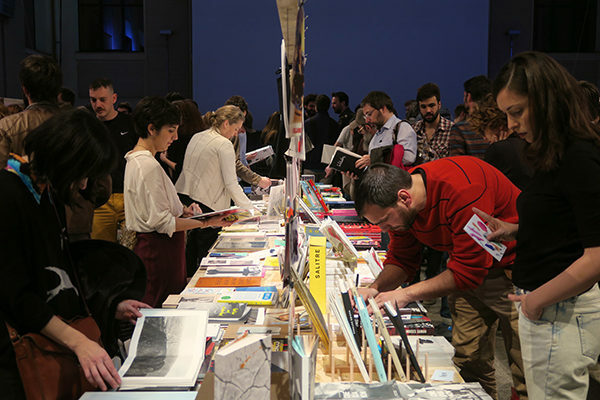 In the run-up to announcing our new publication, we’ve started an Instagram account. Follow us! 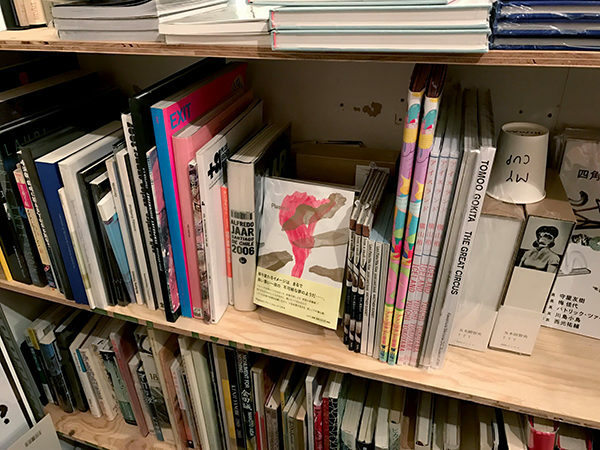 Copies of Plassein spotted in various bookstores in Tokyo. 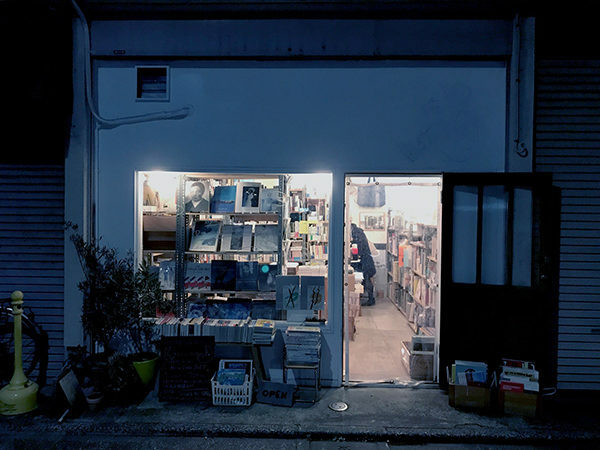 We are very happy to announce the publication of the Japanese edition of Plassein, made possible through Archipelago and distributed by Tsubame book distribution. 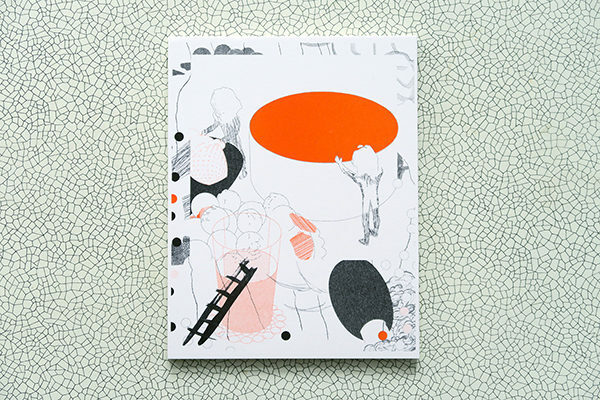 The Japanese edition includes a leaflet and a limited edition Riso printed postcard. 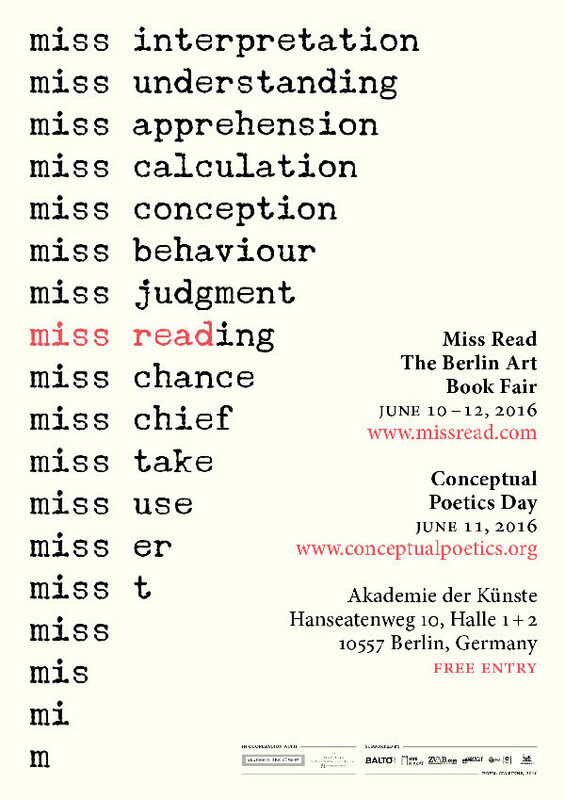 We will be returning to Miss Read ! 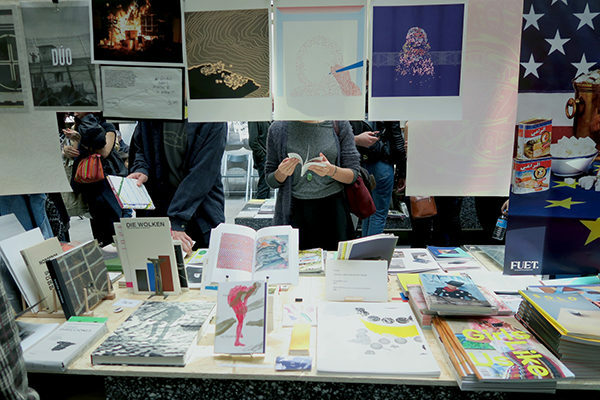 The fair runs from 10-12th of June, at the Akademie der Künste in Berlin. 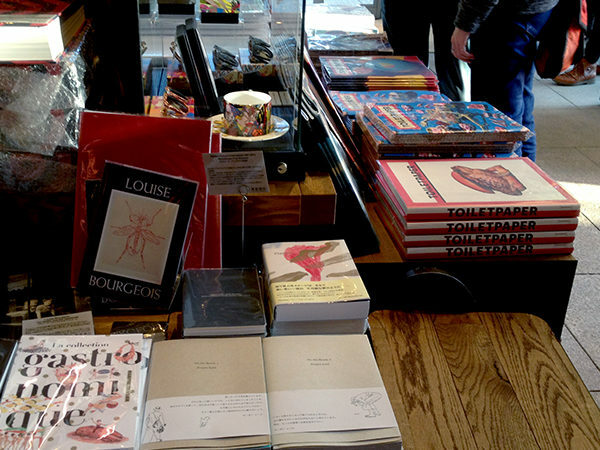 Thanks to all who came out to Libros Mutantes! 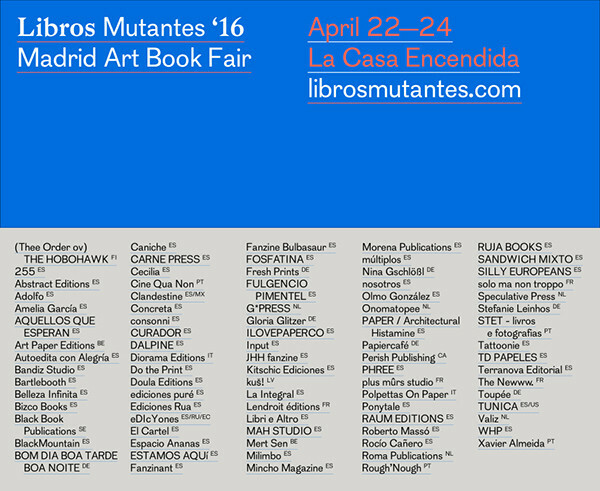 We will be at this year’s Libros Mutantes, Madrid Art Book Fair at La Casa Encendida between 22-24th of April.